The General Data Protection Regulations (GDPR) come into force on 25th May 2018 replacing the Data Protection Act 1998. 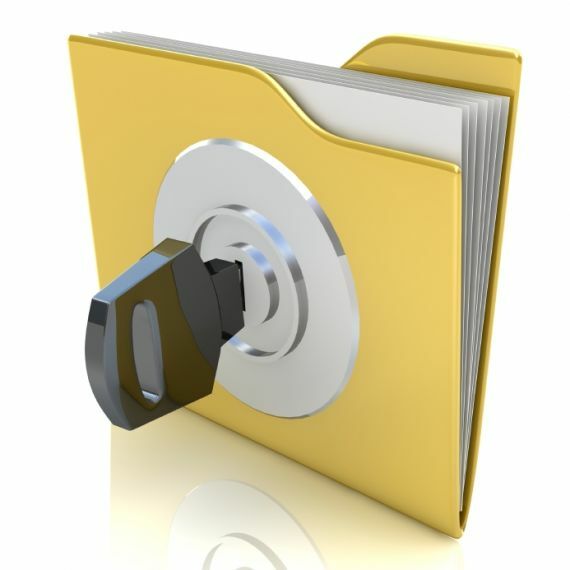 The new regulations introduce much tougher rules for employers in terms of how they process and manage personal data. All employers need to consider why they collect, hold and process personal data. In addition, employers need to consider how they communicate with individuals about the personal data they hold in relation to them. Over the coming months this page will provide you with useful information in relation to GDPR and what you should consider in advance of 25th May 2018. If you need more information, please call the HR Support Team on 0141 352 7435.